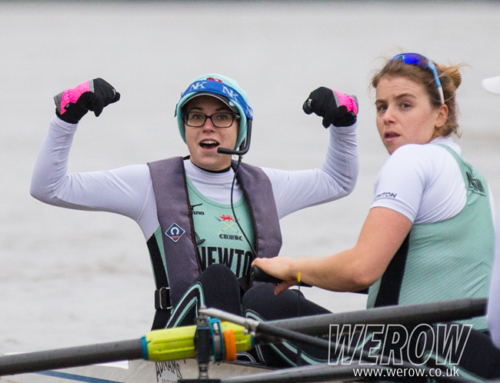 Term has started in Cambridge and the squad are preparing for The Fours Head of the River. 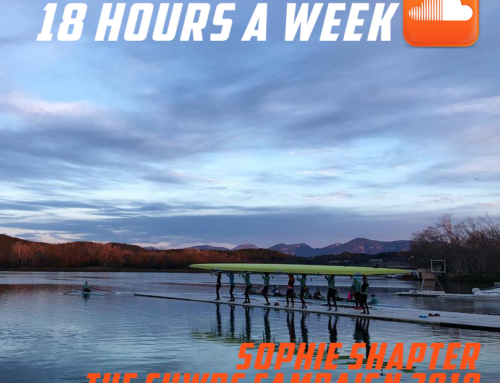 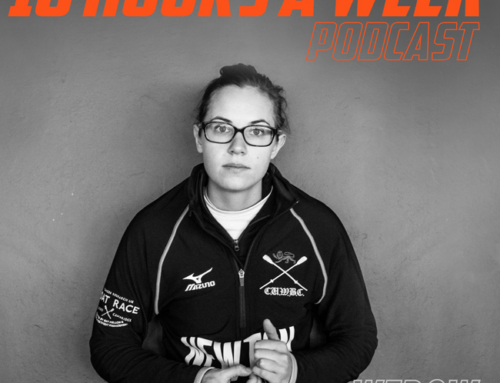 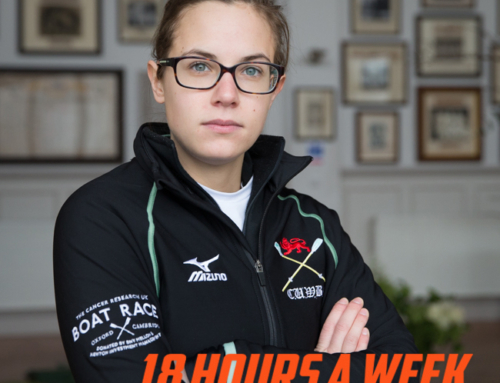 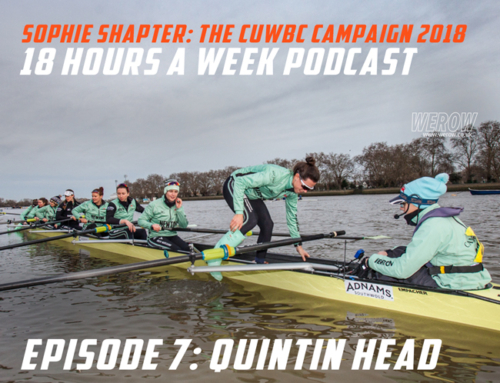 This episode we discuss training on the Tideway and continue our fundraising campaign with this months theme “Joy”. 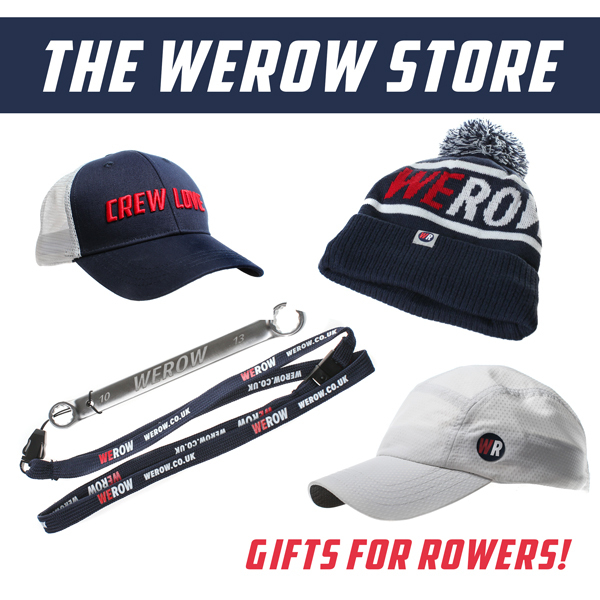 Subscribe to our mailing list and get rowing news & updates to your email inbox.